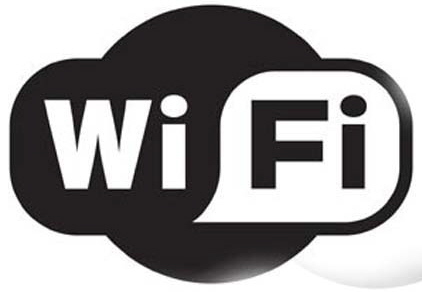 Today I will show you how to increase wi-fi signal Strength upto twice as Normal. This means if you are receiving a Signal strength of two bars you can receive up to 4 bars. As the Signal Strength Boosts or Increases Speed of your Wifi automatically Increases.So guys Say Good Bye to lower Signal strength and wifi speeds. 1. Aluminum Foil (That you use to cover food to keep it hot) . Or Aluminum Can like of pepsi etc.